A&A Containers is able to manufacture shipping container classrooms of different sizes that don’t compromise on quality and safety. With close attention to detail and years of experience A&A Containers can produce a safe and clinical work environment for your learners. 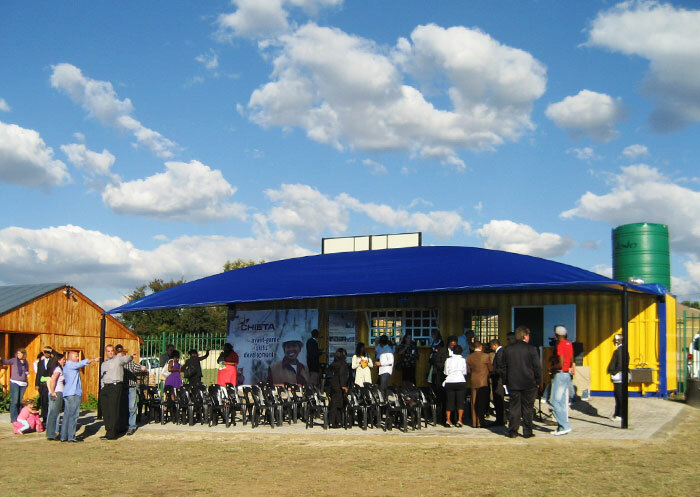 Mobile container classrooms are fantastic for rural areas; containerised classrooms are a quick and cost effective way of making education accessible to everyone. 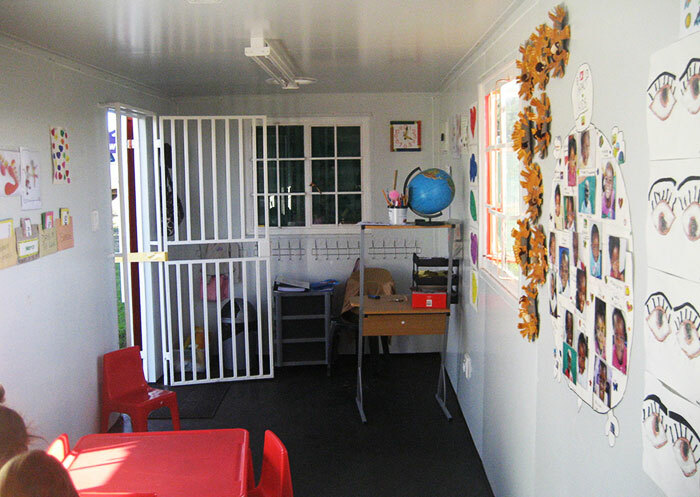 We are able to convert storage containers into attractive premises that any learner or teacher will enjoy. 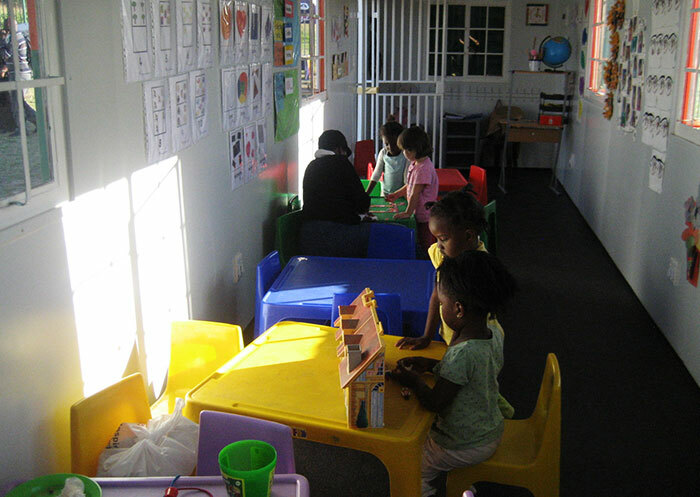 If you need Classroom container units, contact A & A Containers today for quality containers.